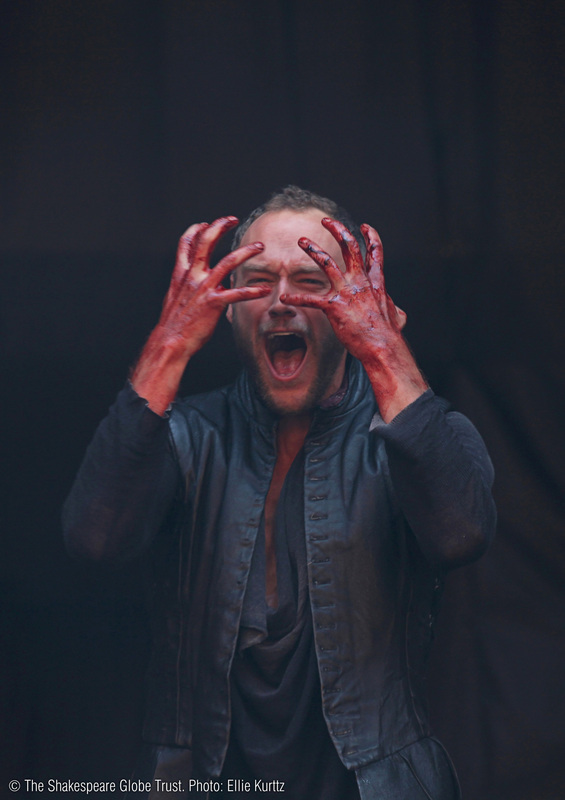 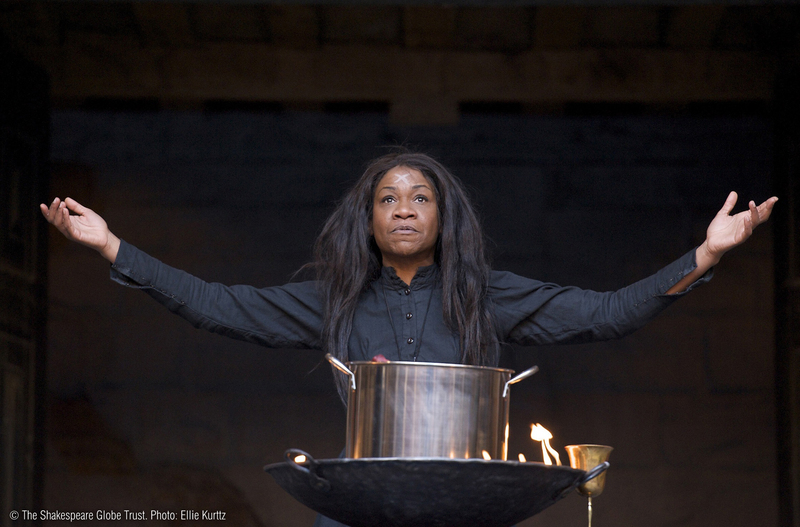 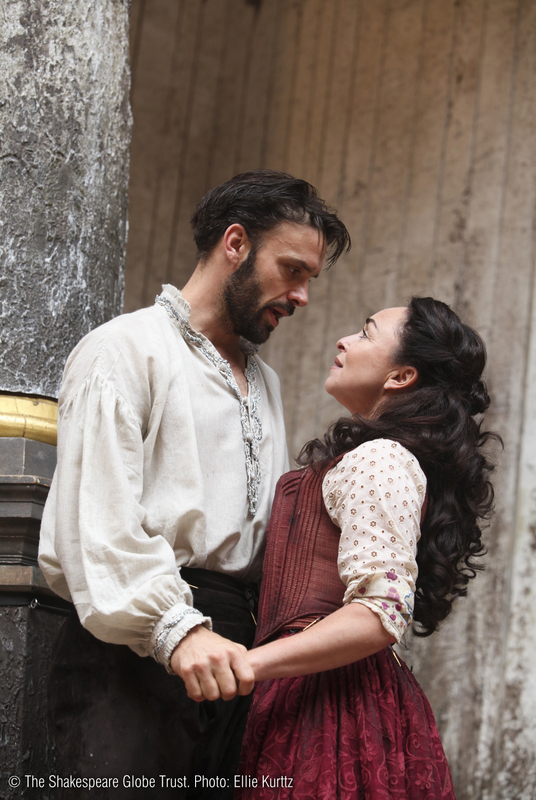 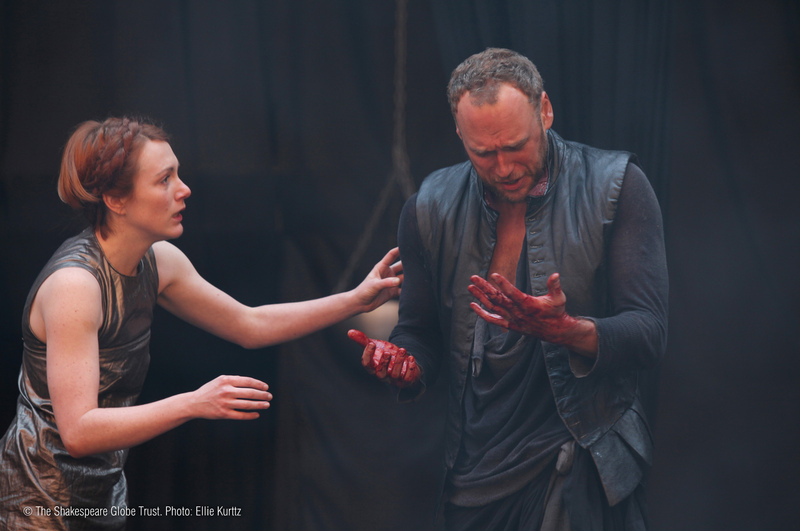 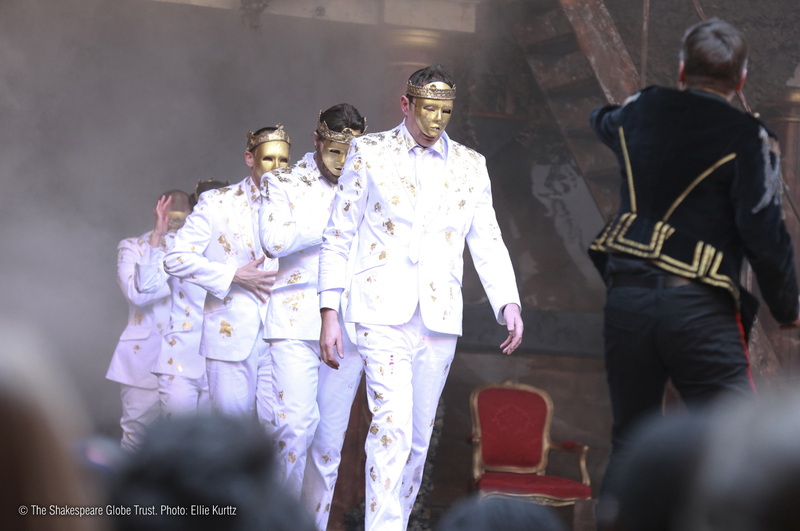 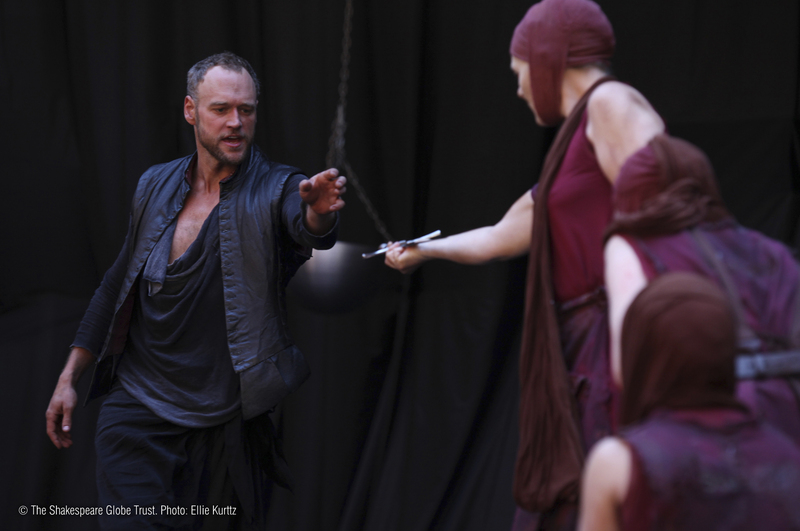 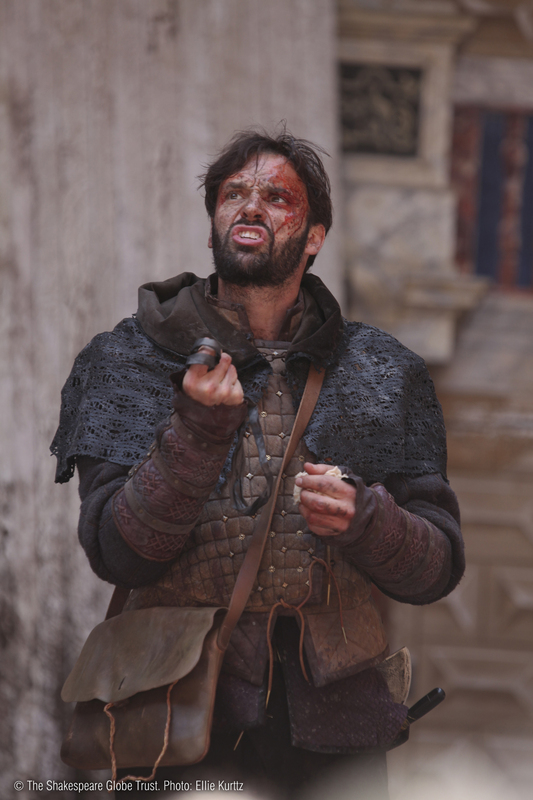 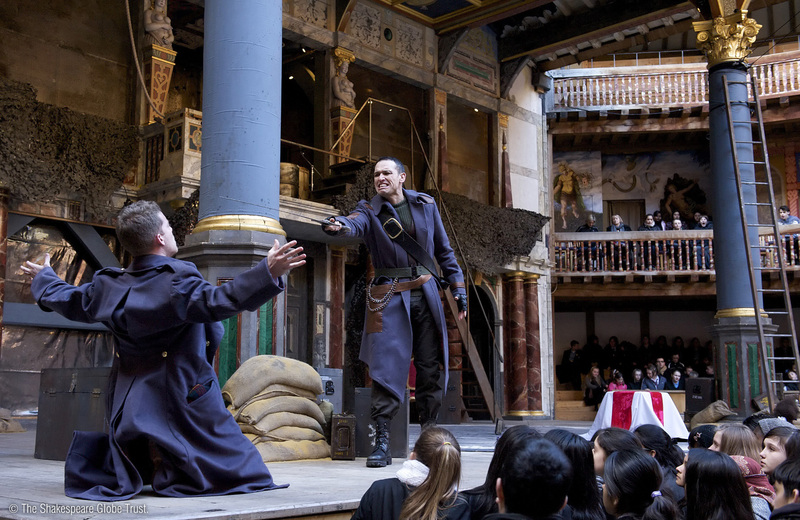 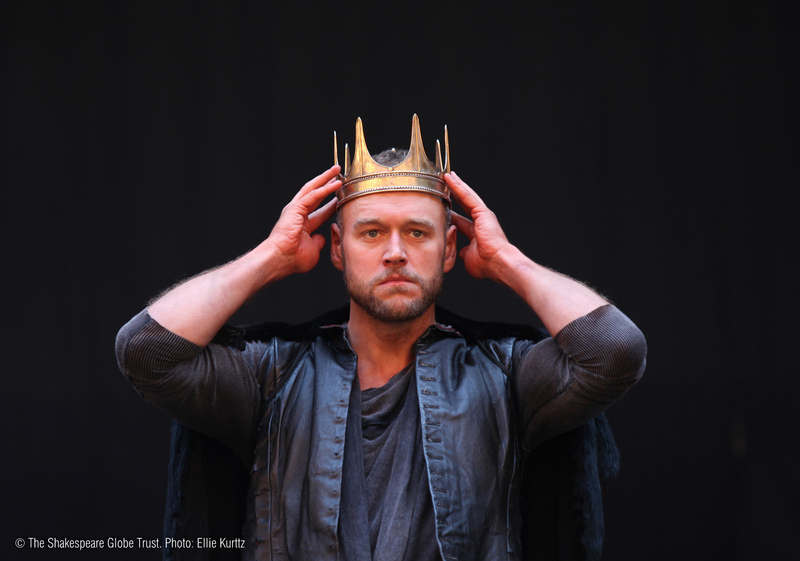 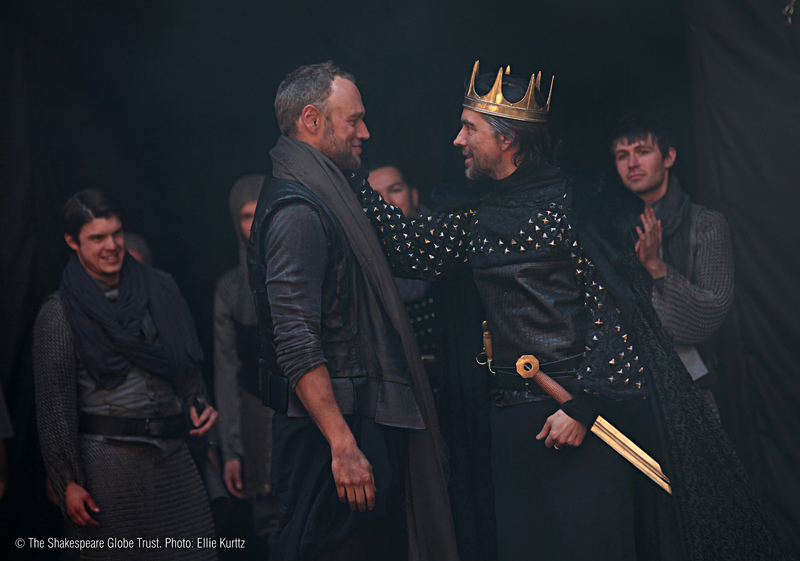 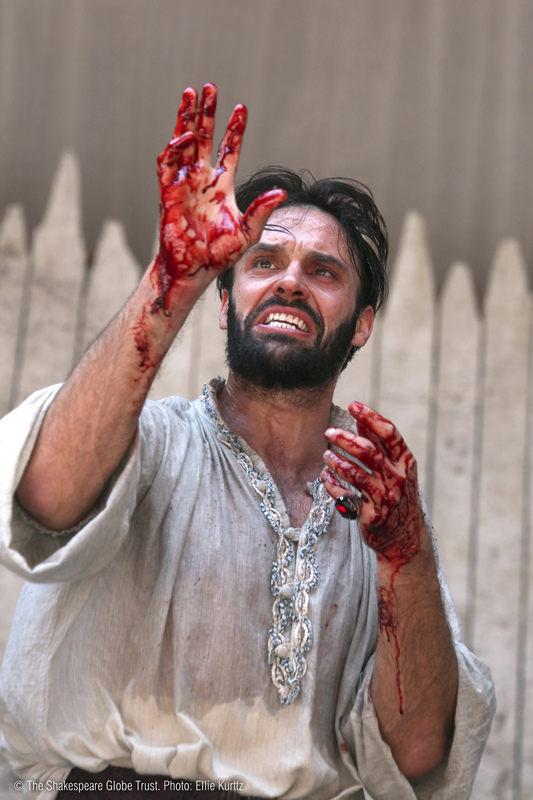 2013: production directed by Eve Best and featuring Joseph Millson as Macbeth. 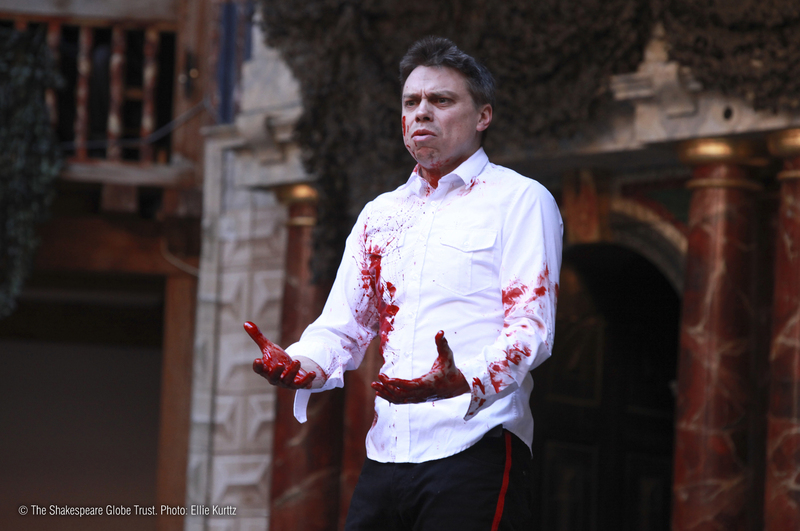 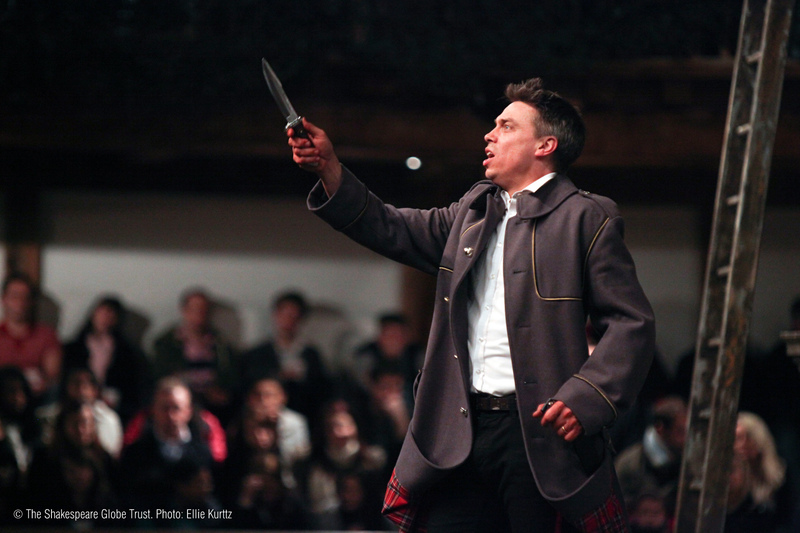 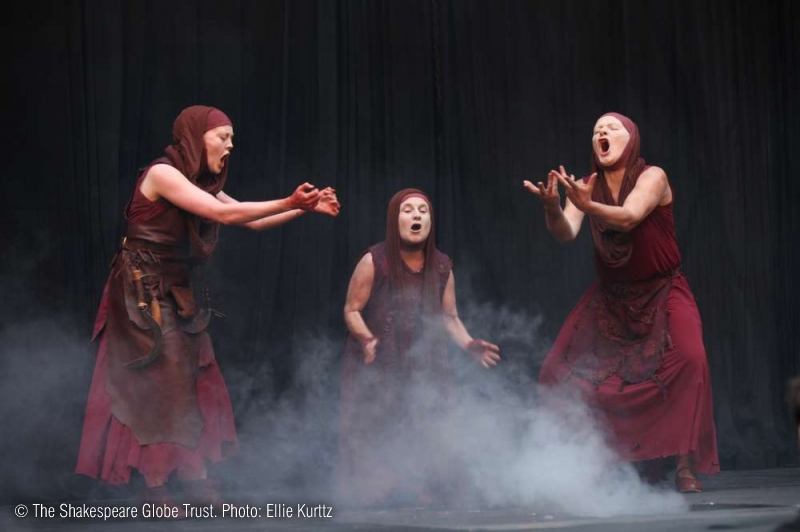 2011: Playing Shakespeare with Deutsche Bank production, directed by Bill Buckhurst and featuring James Garnon as Macbeth. 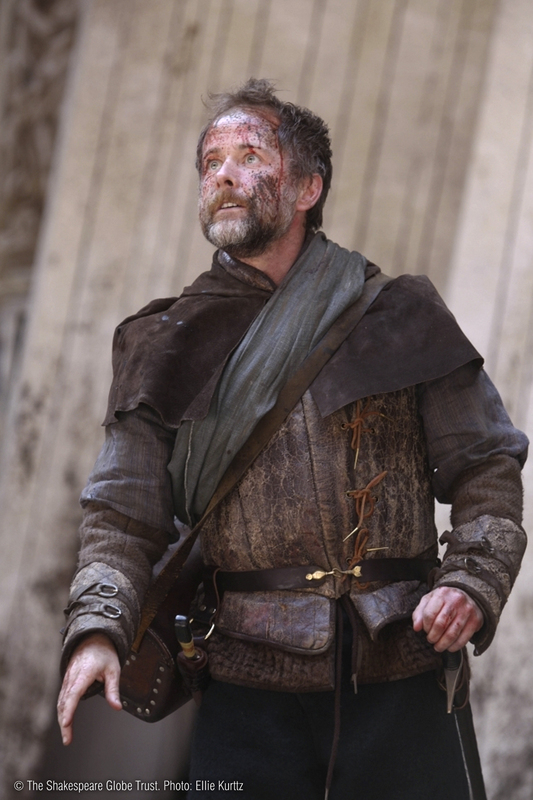 2010: Playing Shakespeare with Deutsche Bank production, directed by Bill Buckhurst and featuring James Garnon as Macbeth. 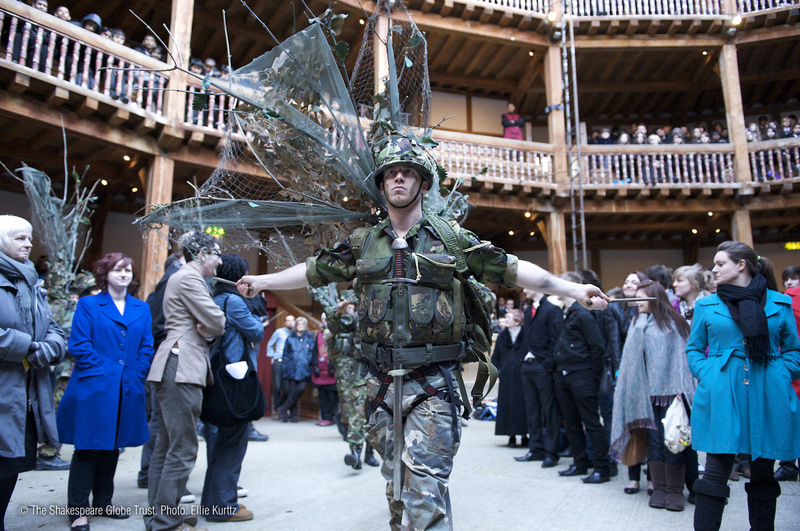 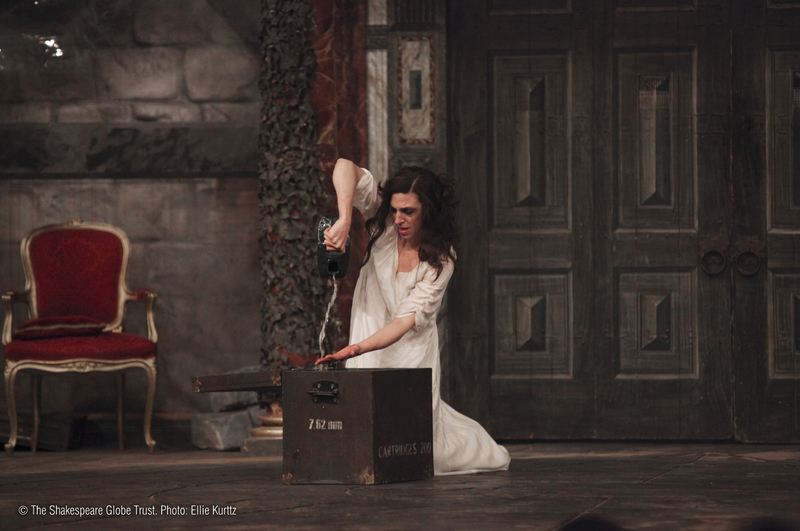 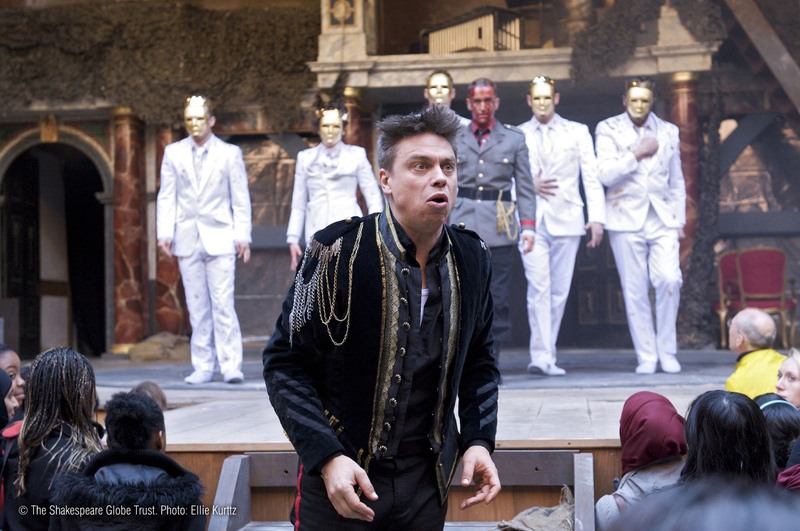 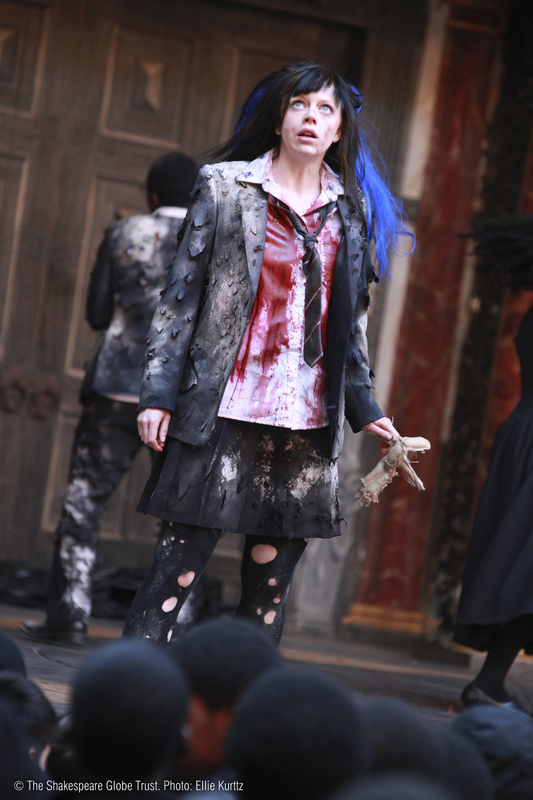 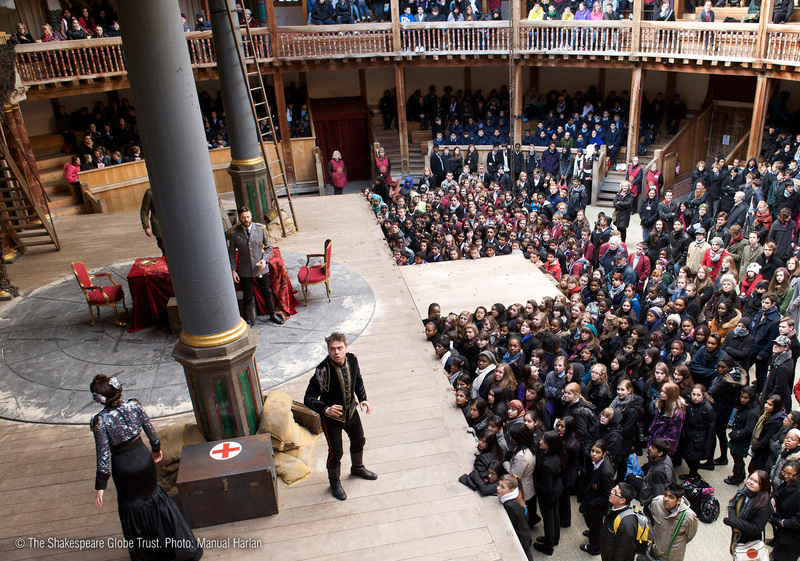 2010: production directed by Lucy Bailey and featuring Elliot Cowan as Macbeth.